Once engaged to the future Duke of Strathmore, the beautiful Lady Clarice Langham now finds herself in the humiliating position of celebrating his marriage – to another woman. As a result of the scandal, it seems her reign as London's most eligible debutante has come to an end. But things begin to look up when handsome and charming rake David Radley makes it clear that, at least as far as he's concerned, she's still the catch of the season. The eldest son of the Duke of Strathmore, David Radley has been raised alongside his father's legitimate children. But while he is generally received as part of the family, not everyone thinks he should be, and especially not Clarice's father, the Earl of Langham, who forbids her from having anything to do with him. Is it horrible that I wanted to pop Clarice's father right in the nose from the first time the man opened his mouth and with every word he uttered I wanted to smack him harder. David Radley might be illegitimate but his family does not treat him any differently and he is such a fabulous hero. I loved watching Clarice blossom under his attention and it fair broke my heart seeing her guilt. 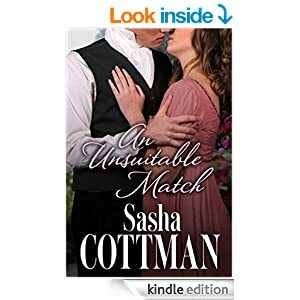 This was a lovely Regency romance and I look forward to reading many more from this talented author. I'm also looking forward to visiting with some of the characters introduced in this story as I felt many became friends of mine. 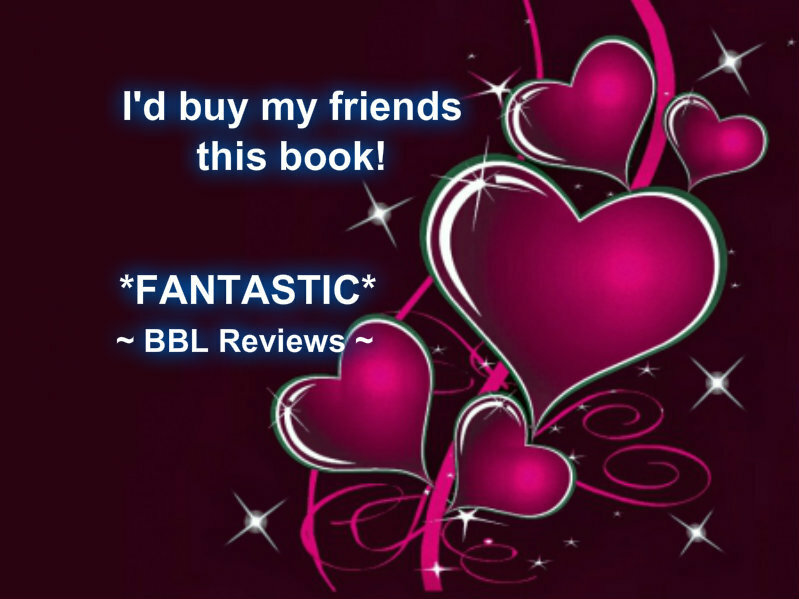 I thoroughly enjoy making connections with not just the leading couple but all the characters in the story and whether I disliked them or wanted to spend countless hours gossiping with them, the fact that I could relate to them made the story all the more enjoyable. I loved the heartwarming family togetherness of this story and I highly recommend this if you are looking for a feel-good tale.